Mix ratio of sand and cement screed for floor varies based on the intended use of the screed. Added to that, cement type, grade of aggregate and the method of storage of screed material influence the mix ratio to a certain extent. 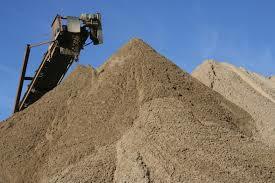 Therefore, a suitable type of cement shall be selected, and sand needs to be free of deleterious materials. It is reported that for traditional screeds a mix proportion of 1:6 Portland cement: sand/aggregate is a normal range that is commonly used; mix proportions of 1:4 cement to sand is widely applied. The British Standards set guidance with respect to the types of cement that are best suited for different kinds of screeds. 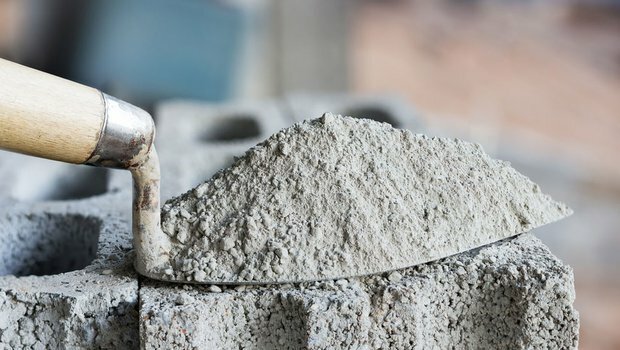 It is important to choose the specified cement type for best results, as variations in cement quality can affect the strength development of the screed and its susceptibility to poor curing. The size and shape of sand can have a considerable impact on the performance and appearance of a screed. It should be guaranteed that the presence of materials does not exceed the acceptable level. The size of aggregate is specified based on the function of the screed for instance for normal duty screed, the maximum size of sand is 4mm. However, for heavy duty screed, the maximum size of aggregate ranges from 6mm and 10mm. Where possible, the sand should be tested in a laboratory beforehand. The quantity of water added to the mixture can be adjusted at site. Snowball test can be conducted to make sure that a suitable amount of water is added to the mixture. Excess water should be avoided because it reduces strength and increases risk of cracking. A stiff mix with too little water does not allow full compaction, and the screed may crumble over time. Snowball test is carried out to ensure that adequate amount of water is added. The test involves squeezing a handball of the screed mix. The consistency is right if the screed holds together without dripping water. The mix ratio varies dependent on the intended use of the screed. In addition to cement type, grade of aggregate and the method of storage of screed material that also influence mix ratio to a certain extend. It is reported that, for traditional screeds a mix proportion of 1:6 Portland cement: sand/aggregate is a normal range that is commonly used. However, mix proportions of 1:4 cement to sand is widely applied which comply with British Standard (BS12). 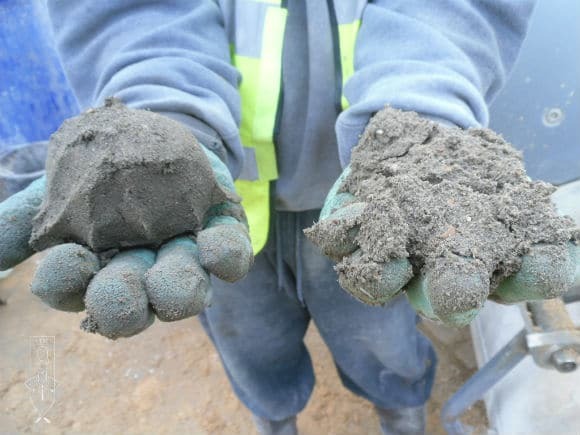 Mix ratio should produce a plastic, easy-working, cohesive mortar of plastering consistence.